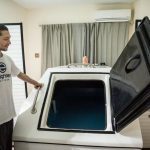 When you think of your favorite way to relax or relieve pain, do you think of floating in a dark, quiet tank of salt water? For a growing number of people, the answer is yes. Calm and her husband are the owners of The Float Shoppe on Northwest 23rd – one of four float centers in Portland. 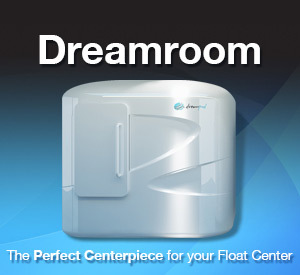 They have three float tanks, each with enough dissolved Epsom salt to allow for effortless, weightless floating. Customers come in for 90 minute sessions to float in the warm, shallow water with no outside stimulus. 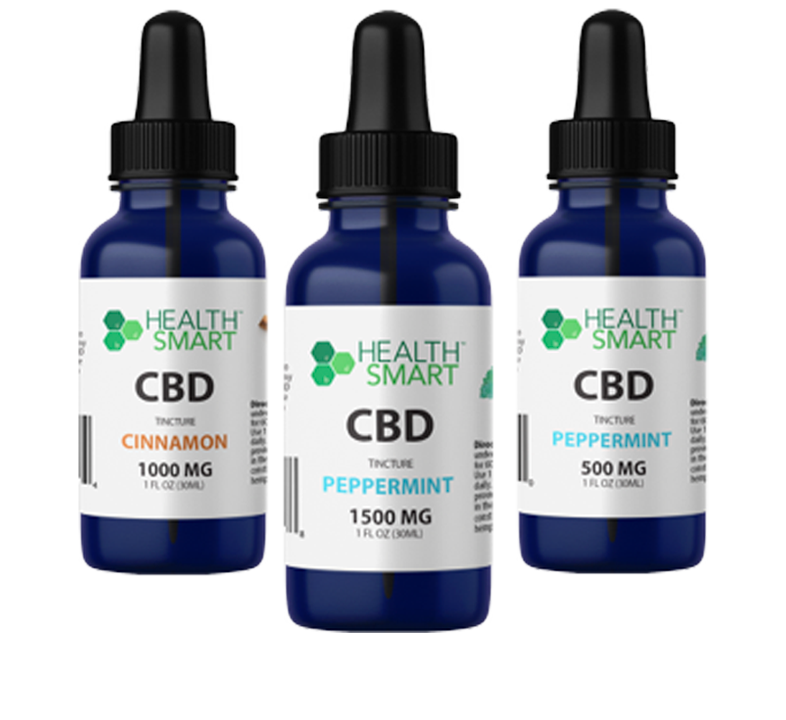 Advocates say the benefits are mind-blowing. 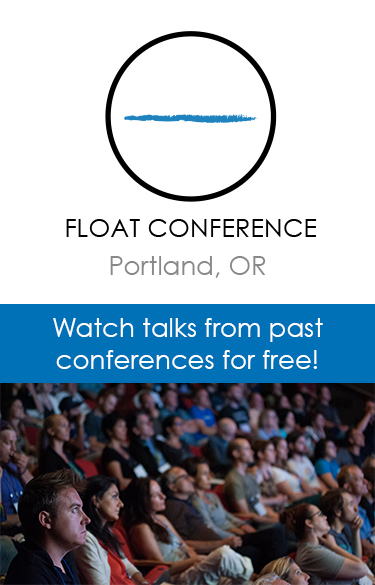 It’s a practice that inspires books, movies, even an annual Float Conference held in Portland. Some 500 people from all over the country just attended the August 2015 conference. Emily Noren was one of the speakers this year, and shared her powerful story on stage. She credits floating with ending the eating disorder she silently battled for 14 years. 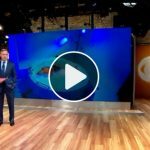 Research is continually being done on the effects floating has on the mind and body, primary at Dr. Justin Feinstein’s Laureate Institute for Brain Research in Tulsa, Oklahoma. Copyright 2015 KPTV-KPDX Broadcasting Corporation. All rights reserved.